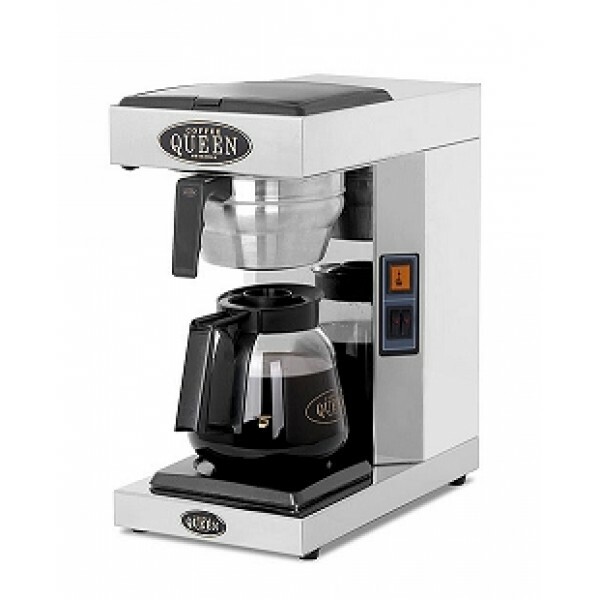 Coffee Queen machines have earned a great reputation in cafes, hotels and restaurants for serving good coffee. This is a manual water filling with 1 x 85W decanter warming plates. Designed for applications where the location of the machine may be under a wall unit and the top heater plate is not required.